I've seen April from A. Liz Adventures do these on Saturdays and thought it was a fun idea to feature a fun drink and an awesome product. 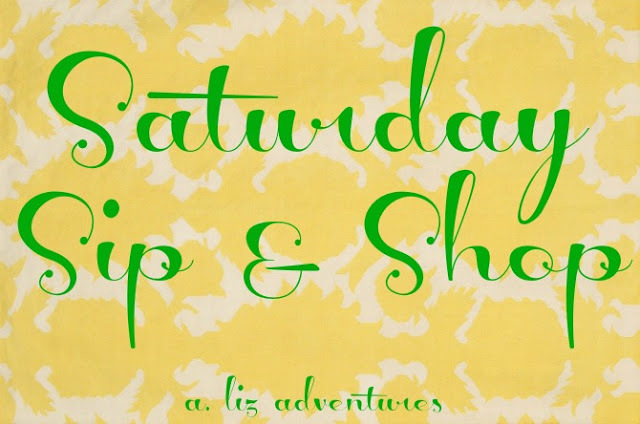 While it's not technically a link up, I thought I'd join in the fun this Saturday and share some things I'm loving! Mason had his tube surgery and adenoid removal on Wednesday (more on that later) and while he seemed to be recovering well the first and second days, I was home with him yesterday and he seemed to be in a little more pain. He refused to eat and refused to drink pretty much all day and I started to get worried. 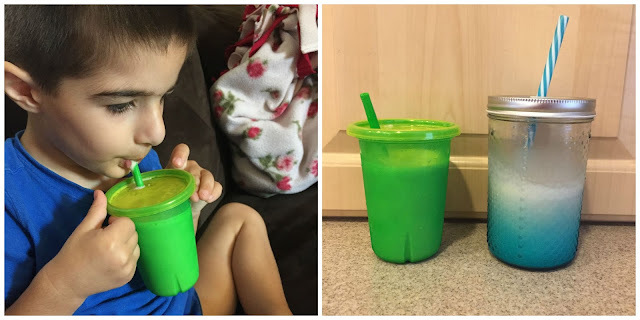 I offered everything I could think of, even things I wouldn't normally offer so early in the morning, and then only thing that stuck and he somewhat ate (drank) was a chocolate milkshake. So we had Mommy and Mason milkshakes! I recently had the privilege of trying out these gorgeous charm bracelets from Soufeel and I wanted to share them with you because I love mine so much! 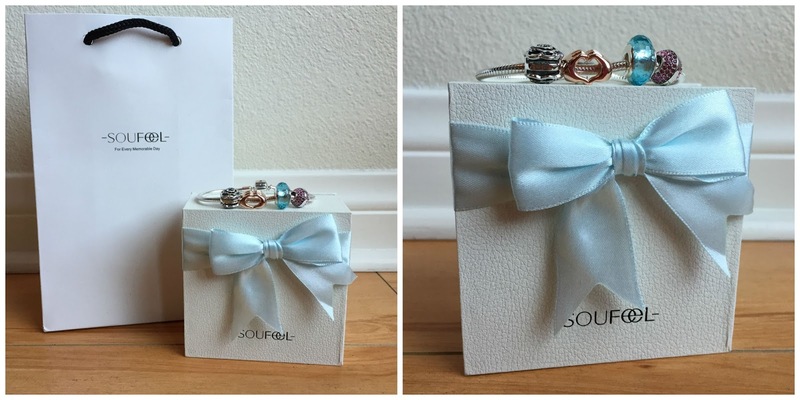 I've always wanted a charm bracelet - something I could customize and have be really special and personal to me. While I love other jewelry and other bracelets, I always just choose them based on color and design and they never really have special meaning to me. Soufeel does. This bracelet is perfect because I was able to choose whatever charms I felt would fit me. I chose the July birthstone for Mason, a blue glass bead for Seth, layers of petals for me, and hands in the shape of a heart for us all. I love that I can wear the bracelet and have all of us represented on it. 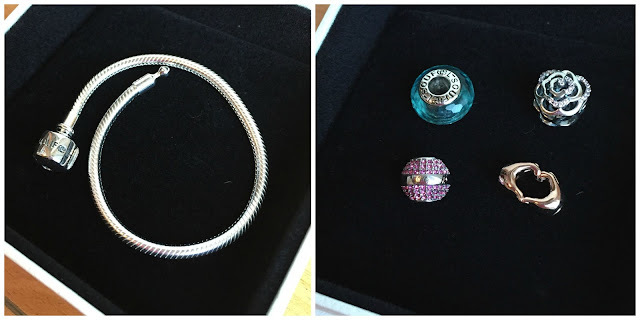 And the quality of the bracelet and charms is excellent. The charms are made from 925 sterling silver, 14K gold, rose gold, or Swarovski crystals. And the best part? 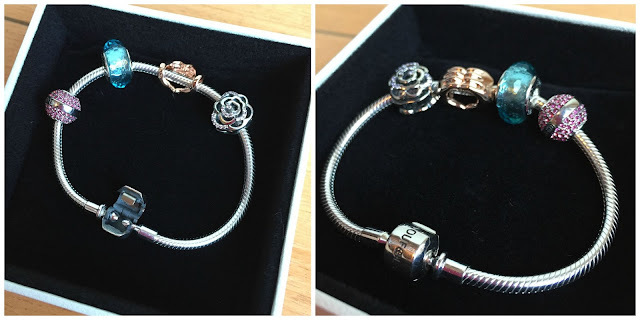 They can fit Pandora charm bracelets easily and at an affordable price! If you know someone who would love one of these bracelets, it's not too early to start shopping for birthdays or even for Christmas! In fact, if you use the code Blog5 you can get 5% off any order on Soufeel's website! And what's even better is that they offer free shipping worldwide with orders over $50 and a 365-day return and exchange guarantee. Happy shopping! Disclaimer : I was given these charms and the bracelet for free in exchange for this review. However, as always, all thoughts and opinions are my own. Milkshakes and charms! Isn't that how those things go too? You feel good the first day or two then it goes downhill before getting better. Nothing like a milkshake to make you feel a little better. Poor Mason! Milkshakes make everything better! Love that charm bracelet! It's beautiful and I love the charms you chose. I love that charm bracelet! 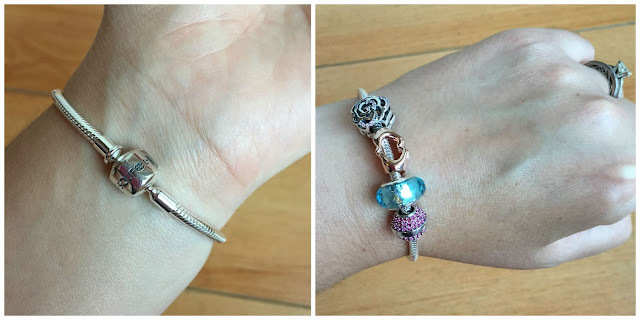 My mom has a bracelet similar, and I know she's been eyeing a few new charms to add to hers. Maybe I could snag one of these for Christmas! I hope Mason's feeling a little better today!! Milkshakes are my favourite and I totally applaud his choice in sip! Hope he's feeling better soon! Milkshakes are the way to my heart... especially coconut cream pie ones from Sonic :). That bracelet is beautiful! The Guys Behind the Blog // August Edition. [A Year of Dates] August. [Back to School Activity] Window Clings. Toddler Meals with RePlay Recycled + a Giveaway! The Guys Behind the Blog // July Edition. 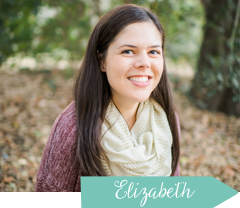 Back to School + a Link Up!